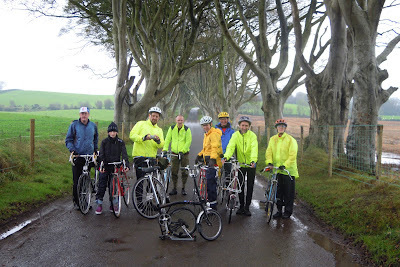 We held our 2012 Date fixing / AGM today 15-10-11 in Ballymoney with a ride to the local Dark Hedges after the meeting . 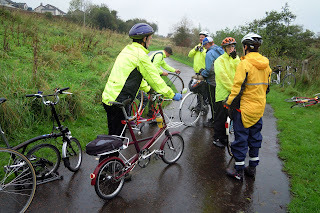 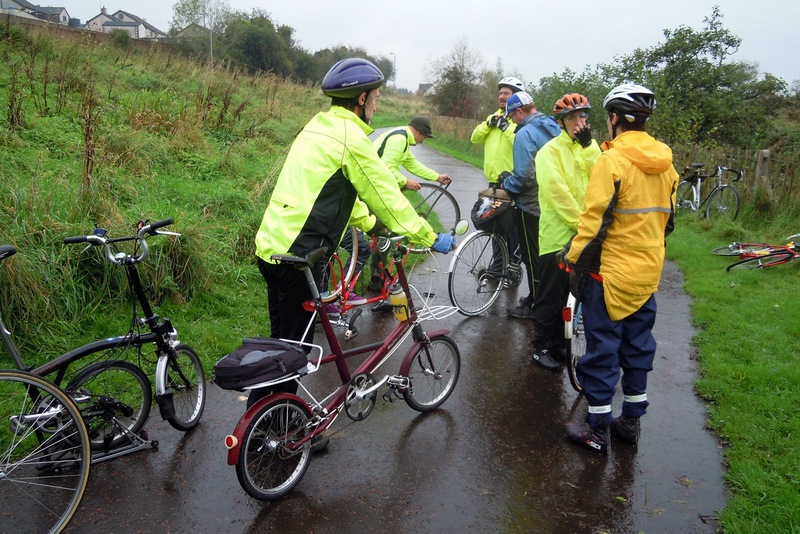 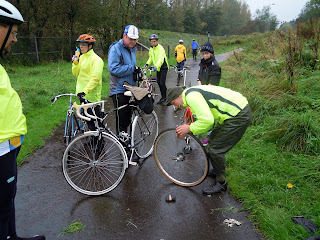 Vanda led the ride today in poor conditions as it rained all the way and nine cyclists turned out for the ride. 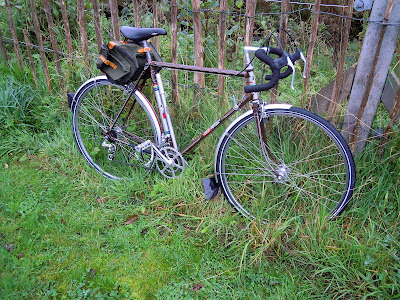 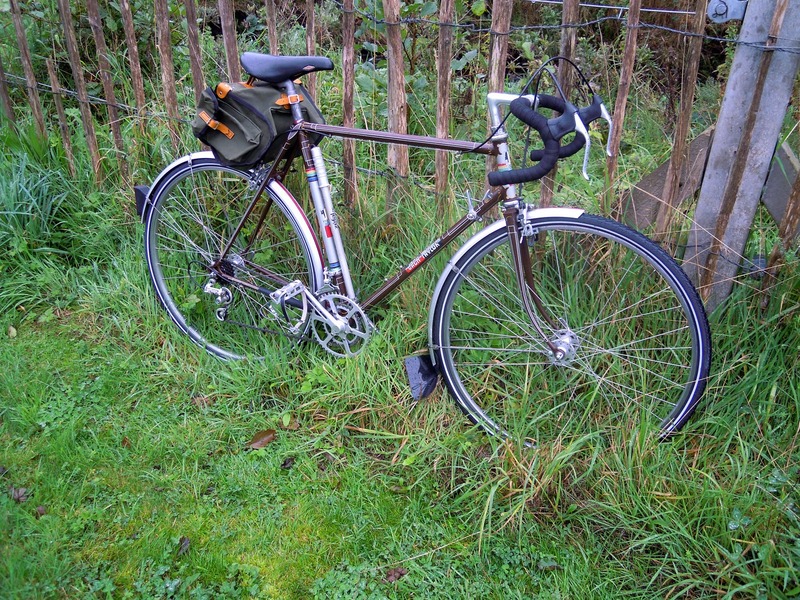 This is our last event in 2011 and we are looking forward to 2012 as a few new members have joined us plus a few new events for 2012 including a two day ride and also an ride in Donegal.